Need a signature cocktail for your soiree? 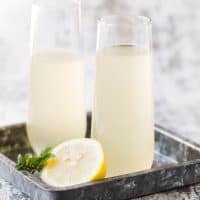 Serve one of these 6 Easy Prosecco Cocktails that are perfect for any party! Add a healthy dose of bubbles to your next bash with these 6 Easy Prosecco Cocktails. Any one of them would be the perfect start – or end – to your party plans. It’s typically less expensive than Champagne making it more cost-effective when you need to buy several bottles of sparkling wine for your guests. Prosecco often has a lighter, fruitier flavor than Champagne and easily mixes with ingredients like fruit juices and other liquors. 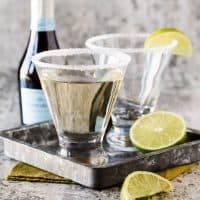 Choose one recipe and serve a signature Prosecco Cocktail at your party or create an easy Prosecco Cocktail buffet complete with recipe cards and all the ingredients your guests need to serve themselves. 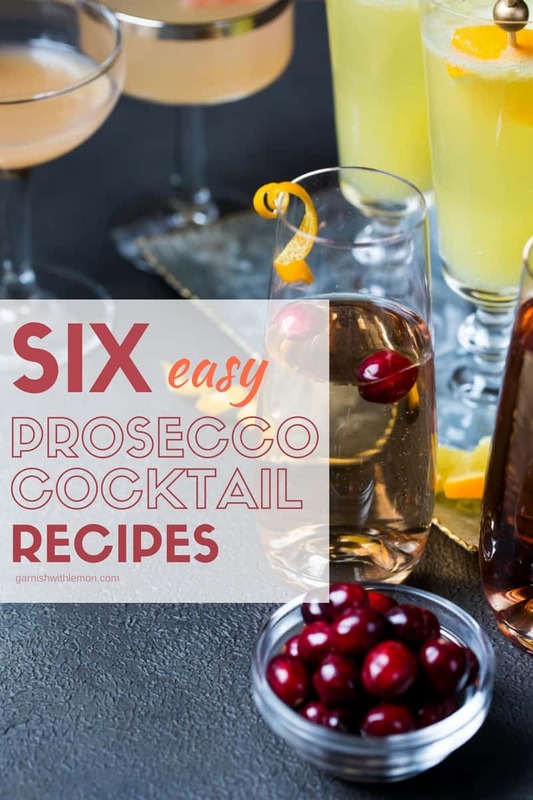 However you choose to celebrate, you’ll be toasting the night in tasty style with these 6 Easy Prosecco Cocktails for any party. 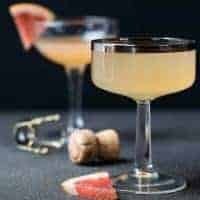 Once you get past the gorgeous color of this Ginger Grapefruit Prosecco Cocktail, the combination of spicy ginger liqueur, tangy grapefruit juice, and sparkling Prosecco will keep you coming back for more. 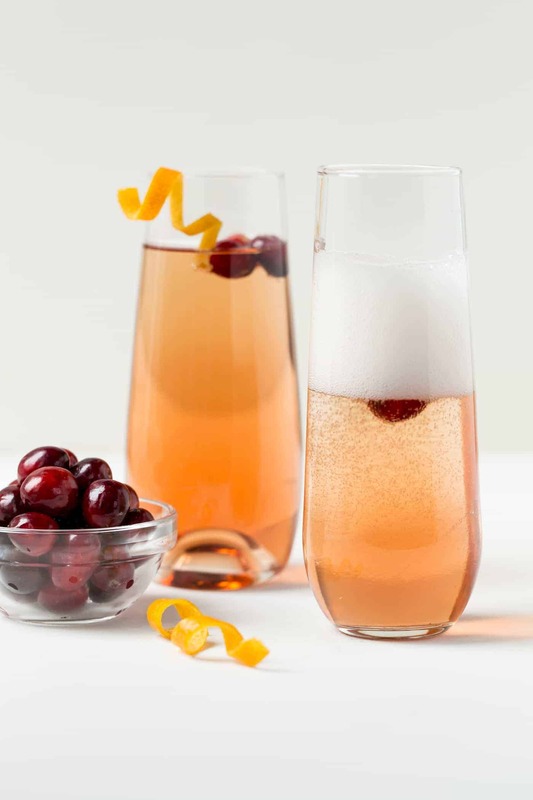 In our Cranberry Orange Prosecco Cocktail, we take a classic flavor combination – cranberries and oranges – and give it a bubbly boost that is irresistible. 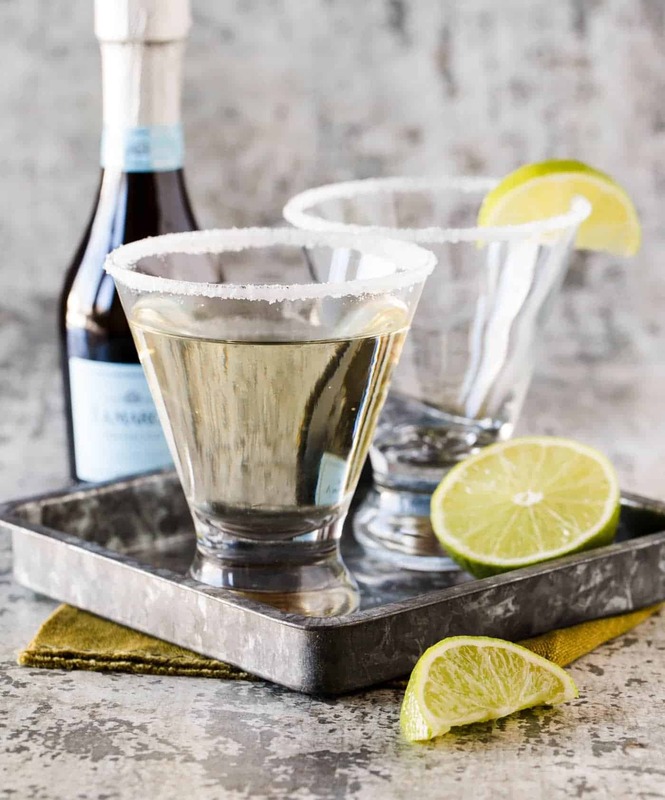 A sugar-coated rim is a crowning touch to this popular Gin Elderflower and Prosecco Cocktail. It’s a must make for any celebration this season. 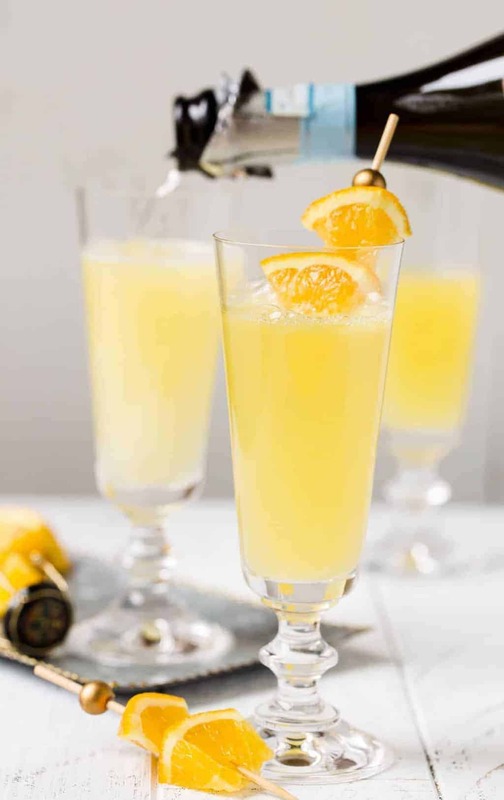 This Grand Orange Mimosa gets a flavor upgrade with the addition of Grand Marnier to give your traditional mimosa recipe a decadent twist. 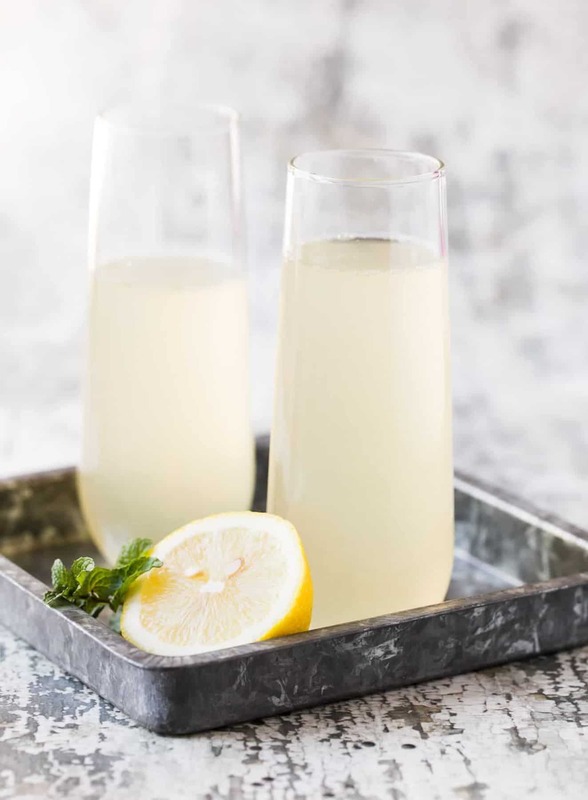 Elderflower liqueur adds a floral note to gin, lemon juice and Prosecco in this Elderflower French 75 cocktail. Light, refreshing and super sippable! 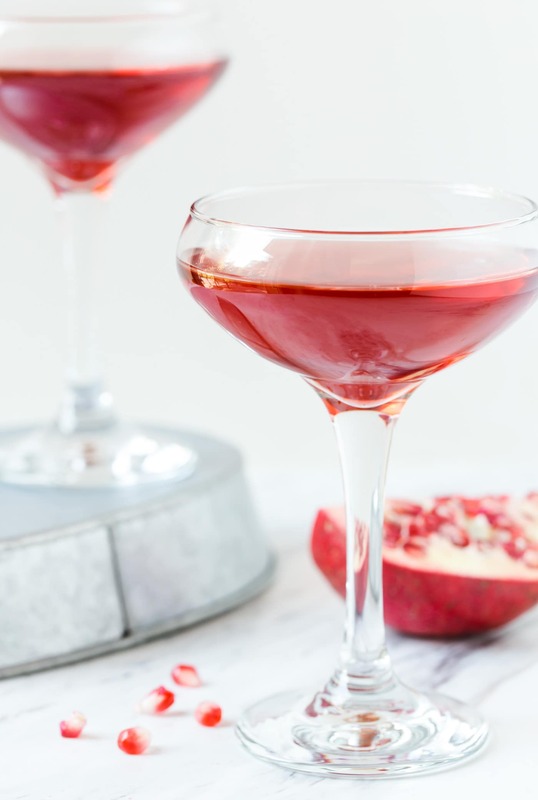 A bit of rum ensures there is more to this Pomegranate Prosecco Cocktail than meets the eye. 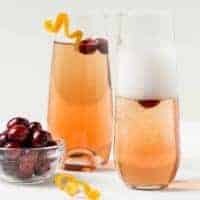 You can even float a few pomegranate arils in the drink for some added fun. 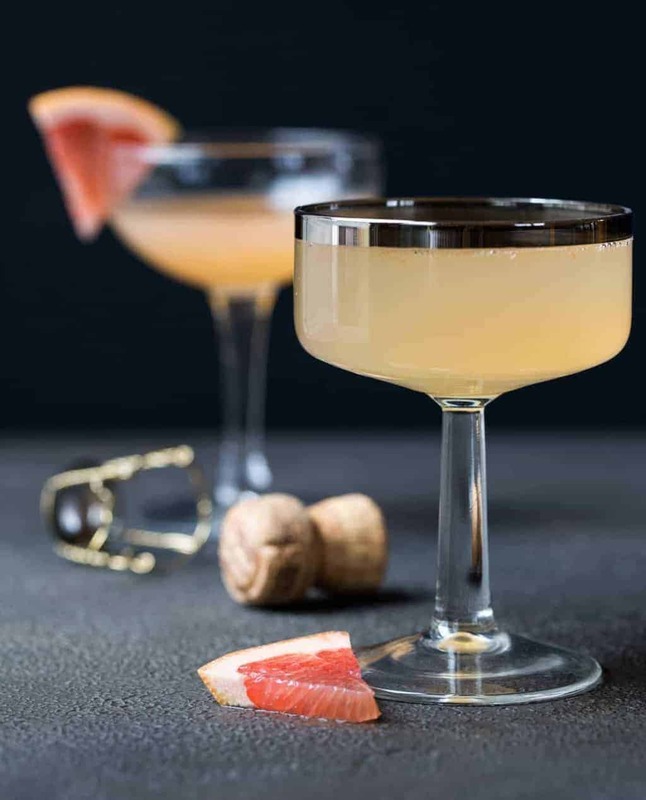 Add some color to your holiday brunch with this pretty Ginger Grapefruit Prosecco Cocktail. Cranberry and orange pair perfectly in this great brunch cocktail. Add some cheer to your holiday menu with this wildly popular cocktail! Update your French 75 with some Elderflower liqueur! 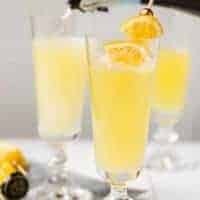 You'll never have a plain mimosa again after you try this Grand Orange Mimosa! 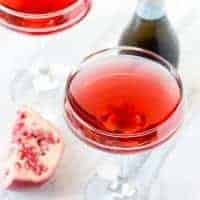 Pomegranate and Prosecco join forces to create an irresistible sipper!